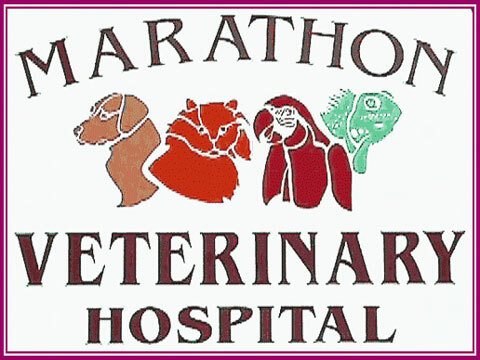 We will strive with the utmost honesty, integrity, and compassion to provide our clients and their pets with the leading edge of medicine in combination with the utmost devoted care, in a constant effort to exceed their expectations. We will treat all pets as if they were our own. We will recognize our limitations and be true to our own abilities.